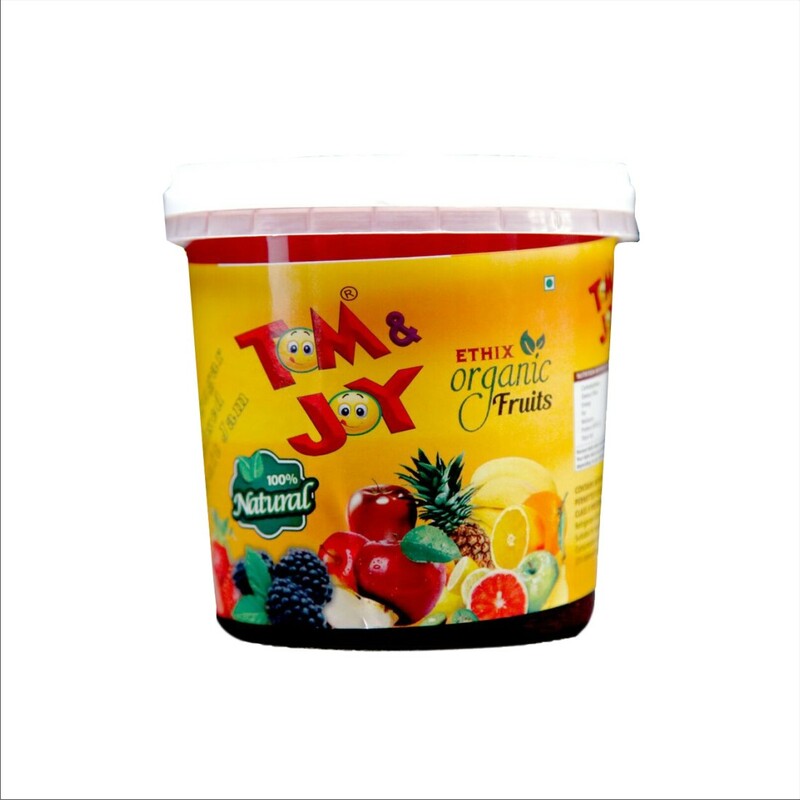 100 % natural organic fruits. Suitable for vegetarians, vegans and coellacs. Contains added flavours. Goodness of fruits. Mixed fruit Jam is best uses as a spread on plain bread or a toast. Honey Plus is good Nutritions used for good health and honey can improve both short- and long-term memory. Leveraging the skills of our qualified team of professionals, we are instrumental in offering a wide range of Herbal Honey Plus. glucose and milk products. They kid good for their health.